Twice now I’ve had the chance to go foraging with Born to Run‘s bestselling author Christopher McDougall. 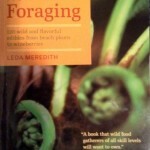 He was a novice as far as edible wild plants when we met, but he and his family have been enjoying foraged fare ever since I cooked up some of their backyard last fall. Here’s a quick video about that day. The reason Chris became interested in foraging was that it was part of the research for his soon to be released book Natural Born Heroes. I haven’t had a chance to read the book yet, but from what Chris told me it follows the history of a man known as The Cretan Runner. This fellow lived off the land in World War II while running the equivalent of almost daily marathons for the resistance. Natural Born Heroes is also about modern day folks who are keeping alive some of the skills and qualities that enabled The Cretan Runner and his companions to survive. 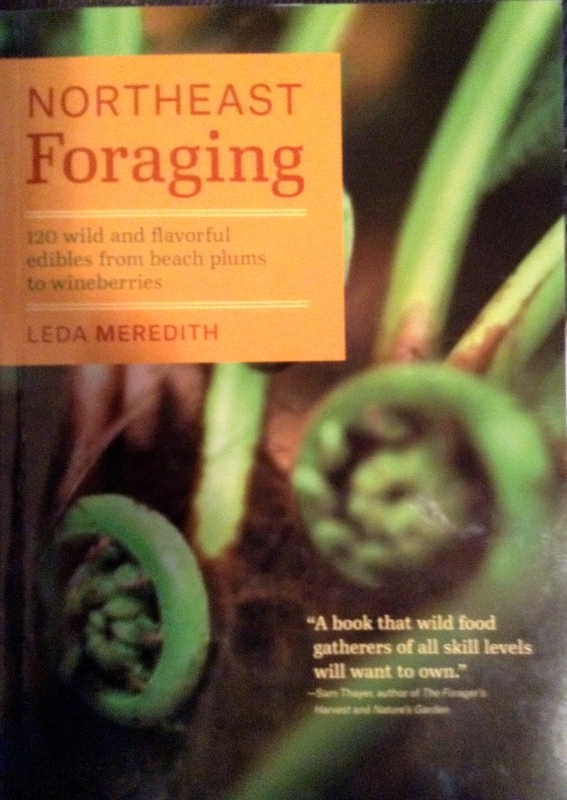 Foraging was one of those skills, and that’s why Chris contacted me to learn more about it. I’m honored to be part of this project, and can’t wait to read the book this spring! 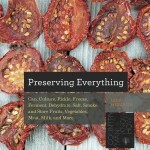 Speaking of the spring, I’ll be back in the States and already have some foraging tours and classes lined up. Hope to see you at one of them!